My Instagram feed is filled with gorgeous nature tables, muddy rainboots, and wild and free children. This speaks to my heart in an unimaginable way. While I may often get too busy to truly spend the hours out of doors that I would like... and sometimes the complaints about the heat just wear me down (we live near Satan's armpit), I know deep in my soul that being surrounded and immersed in God's creation is as close as we can get to touching him on this earth. 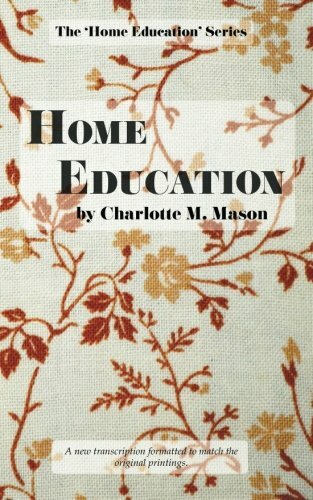 When I first began reading Charlotte Mason's own personal work (and I HIGHLY RECOMMEND THAT, start here), I was slightly put off. I almost felt as if she worshipped nature. But I knew I had to be missing something important, so I pressed further in. Through prayer, I realized that Charlotte was passionate about nature because she was passionate about the Creator of nature. She knew that being immersed in Creation was a sneak peak into eternity and into the heart of our Father in Heaven. Our task as mothers is to simply help our children become thoroughly acquainted with Creation, capable of truly SEEING it with clear observation. Later in the same volume, Miss Mason describes some typical scenes that children ought to know, including the names, location, and description of wildflowers and trees. Furthermore, in a reprint of a curriculum outline from a CM school in the 1890’s, she detailed a "Formidable List of Attainments of a Child of 6." 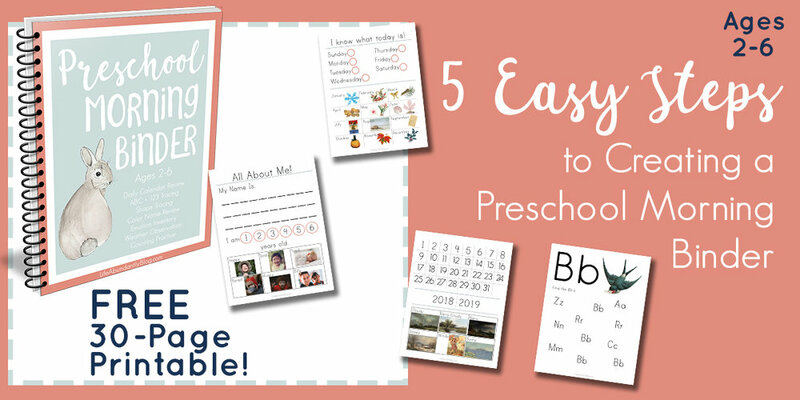 With these details all in mind, I set out to create a Gentle + Classical Nature program that you can find here, as a complement to the current Gentle + Classical Preschool (Level 1) (ppsssst, that’s a TOTALLY FREE Preschool Curriculum for ages 2-4!) and the eventual Level 2. In this program, we will seek to accomplish more than half of the "attainments" as they relate to nature and geography. While the program will not be purely CM (because I am fully unqualified to attempt such), it will reflect as much of Miss Mason's philosophies as I am capable of producing (given my current understanding). I love the CM philosophy but am far from a purist (using that term in a complimentary fashion). I have much left to learn! 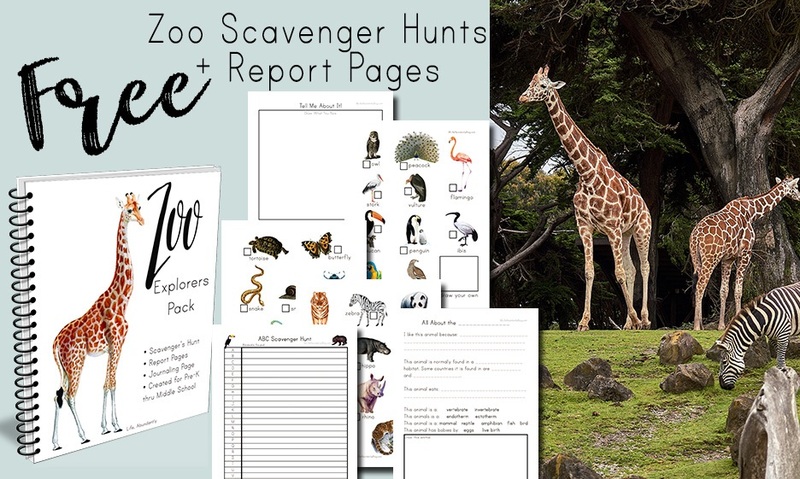 This 120 page Nature Collection Journal will work beautifully with the upcoming Gentle + Classical Nature program for children ages 3-7, but is also an EXCELLENT stand alone resource for children through high school. 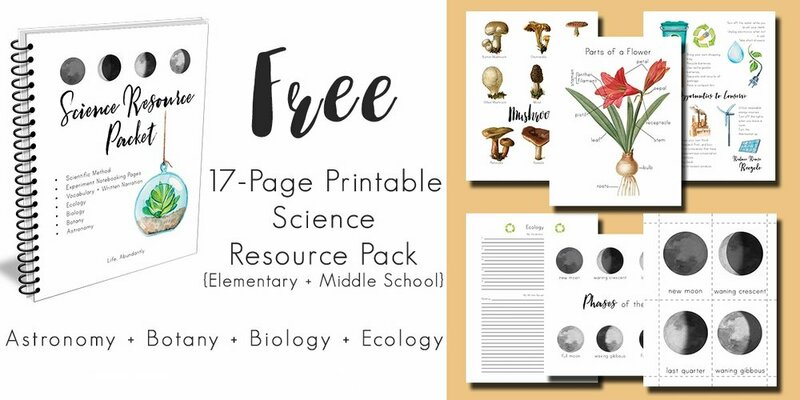 If you would like to download a 30 Page FREE SAMPLE, simply ——->>>> CLICK HERE TO RECEIVE THE Nature Collection Notebook SAMPLE VERSION Digital Download TODAY! 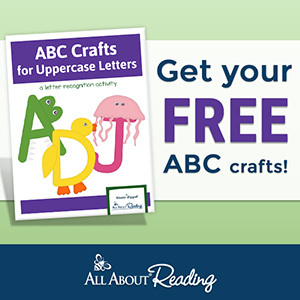 OR scroll down for the full version or to check out the BUNDLE discount! If nature observation and collection are new to you, rest assured that it is one of the most fruitful, educational activities you can partake in. It isn't time away from school but is education itself. The ability to attune to small details, slow down and watch an ant at work, make oral observations about minute changes in plant life, take one observation and draw a conclusion upon another... ultimately culminates into a beautiful, living education that God gifted us with in His Creation. These are highly suggested books for exploring nature and being inspired to record it as authentically as possible. I don't own all, but own most. The Take-Along Guides and Nature Anatomy will be very integral to the Gentle + Classical Nature program. I've just added Law's Guide to Nature Journaling to my own cart!